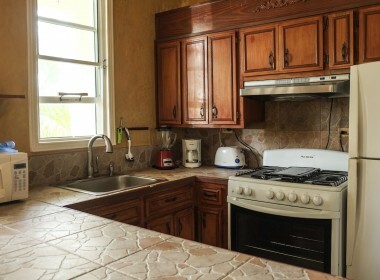 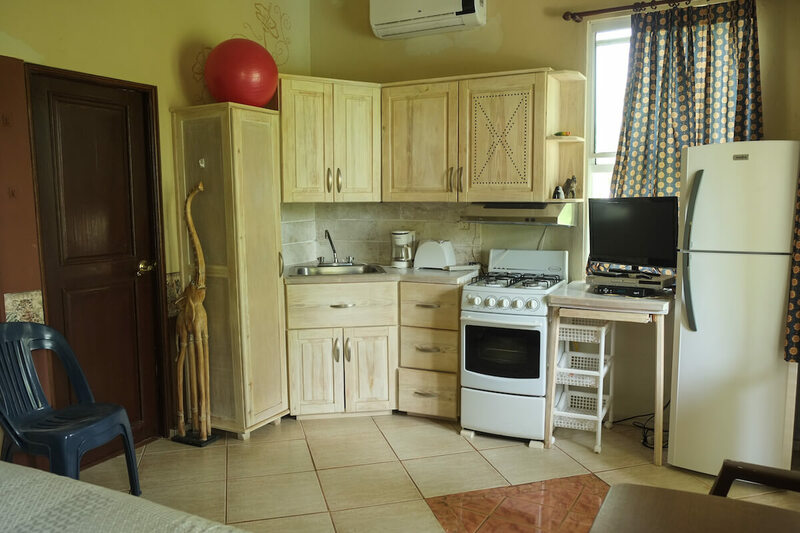 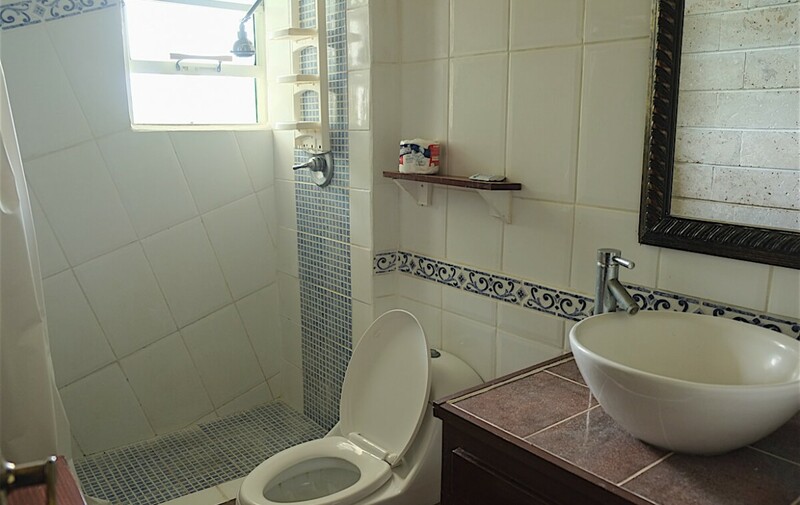 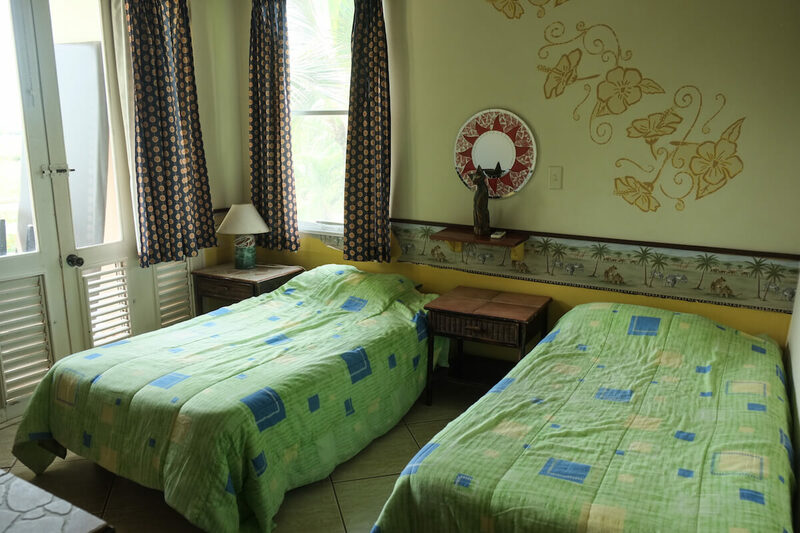 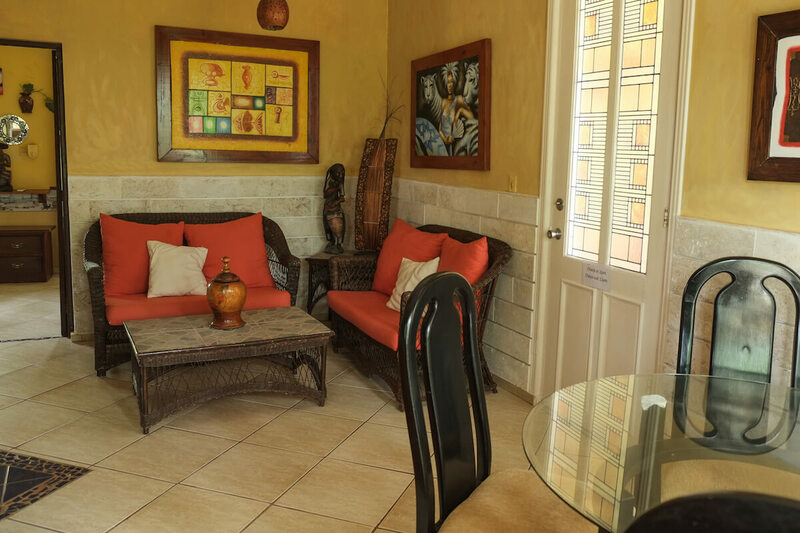 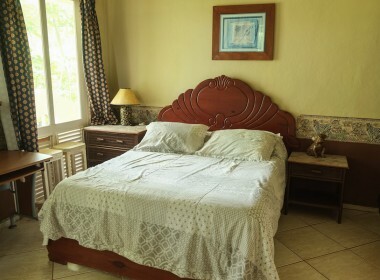 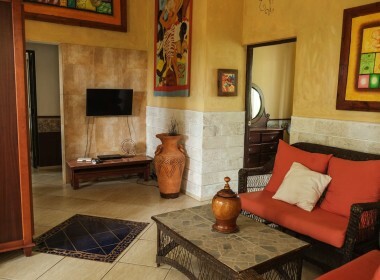 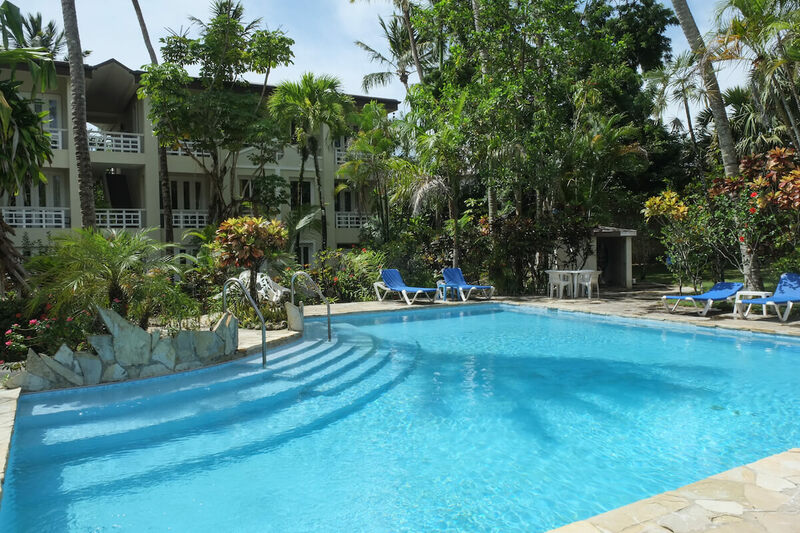 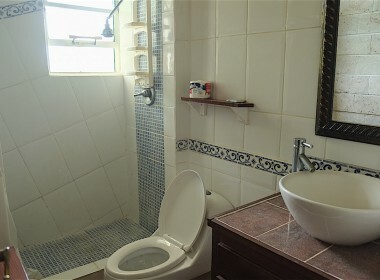 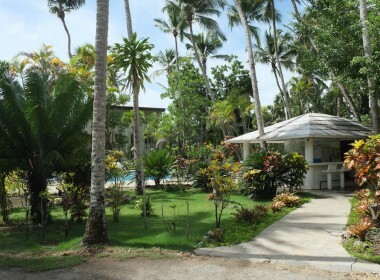 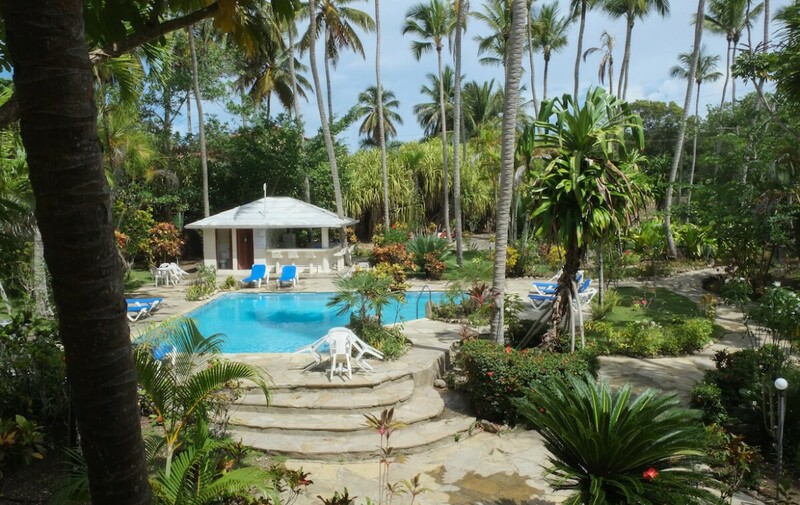 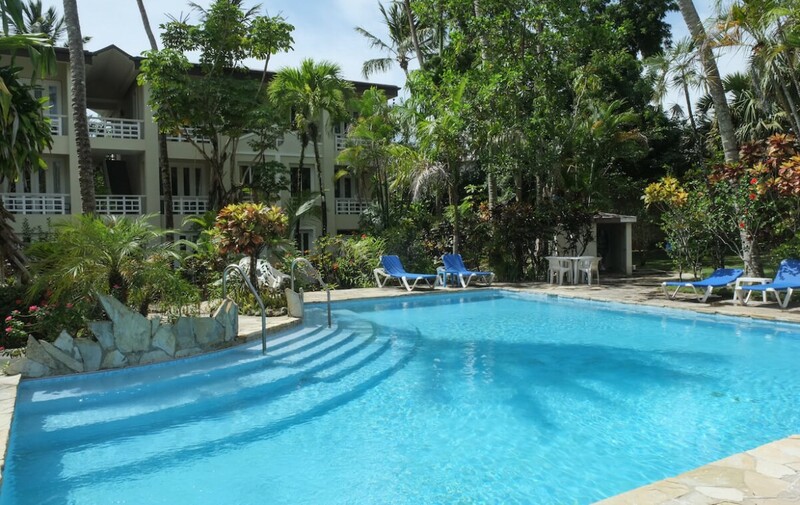 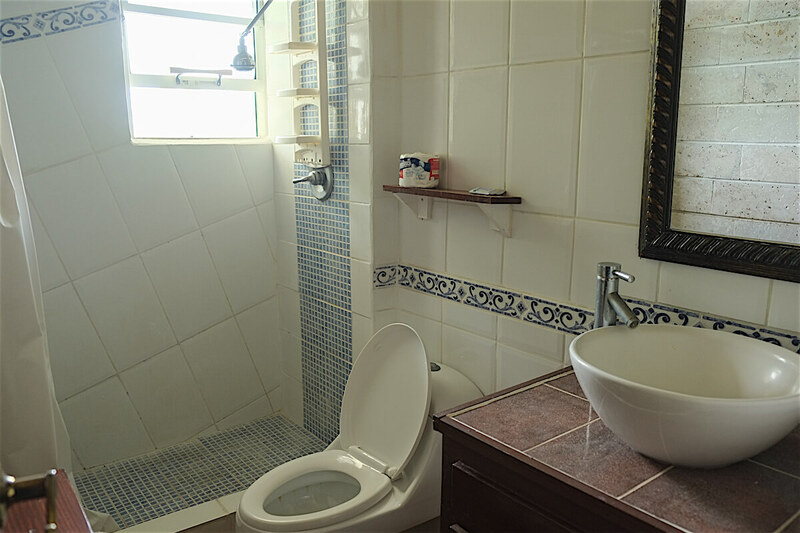 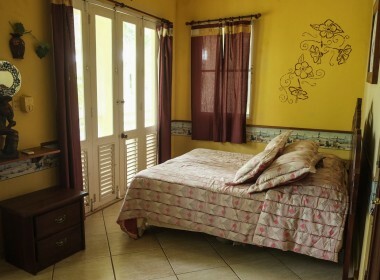 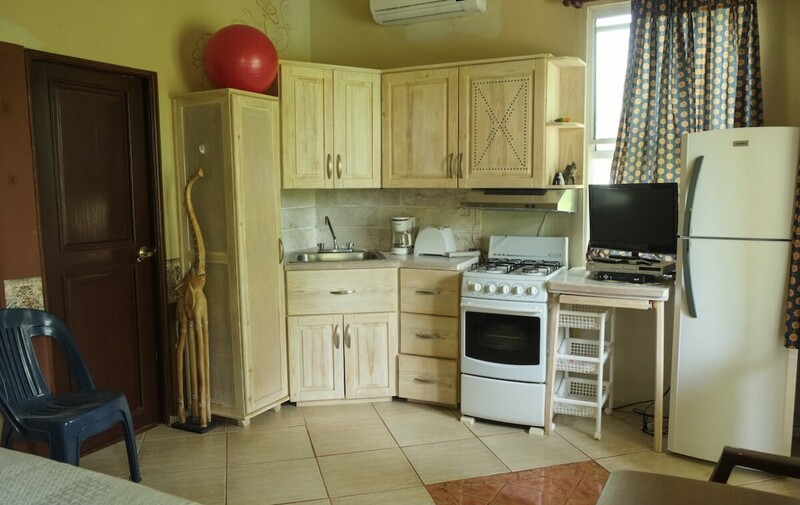 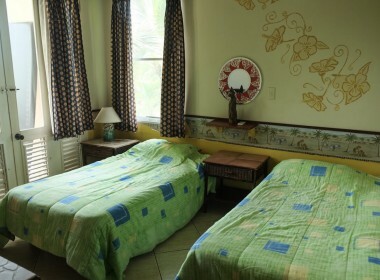 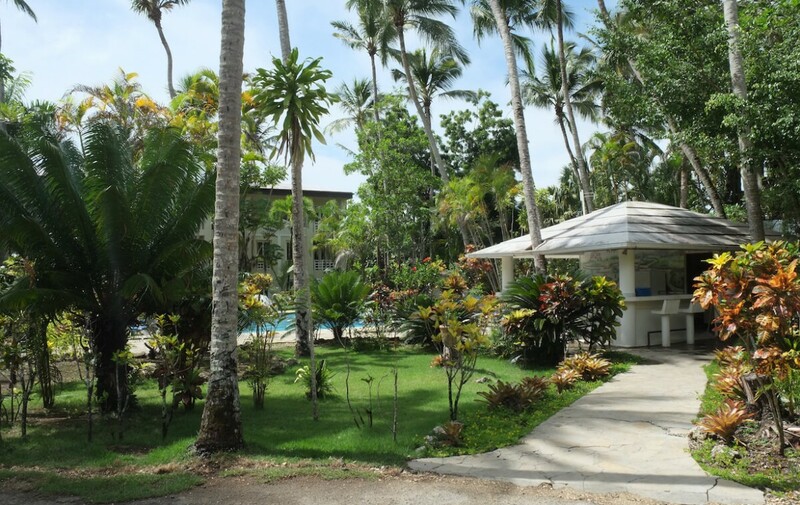 Albatros Condo Hotel is located in the center of Cabarete, and a few steps from the beach. 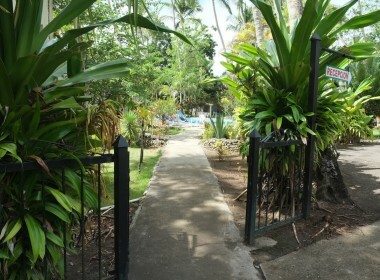 This complex has beautiful green gardens, a gorgeous common pool, parking space, 24/7 security. 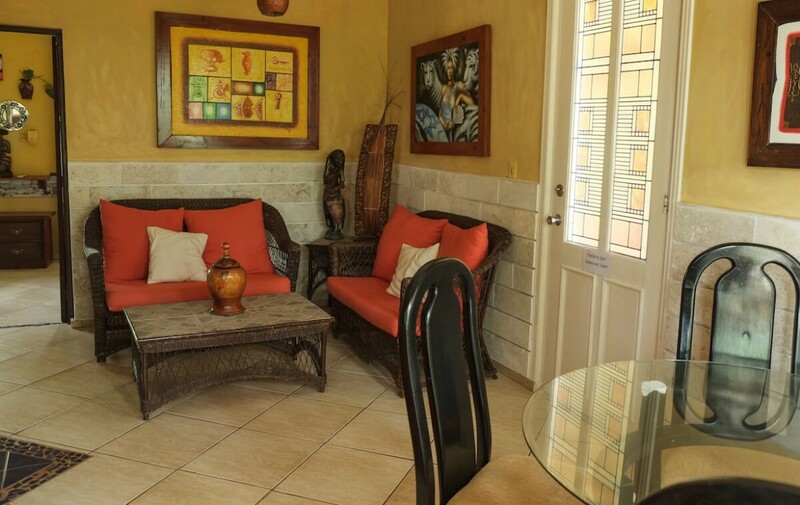 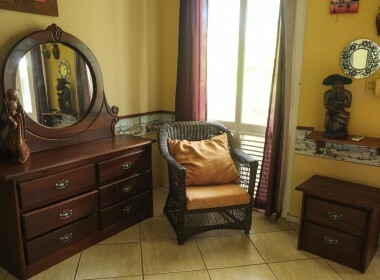 This property offers Rooms, Studios, and apartments with a functional decoration, and a relaxed style. 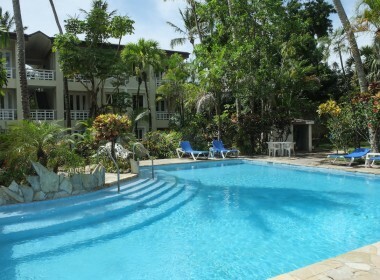 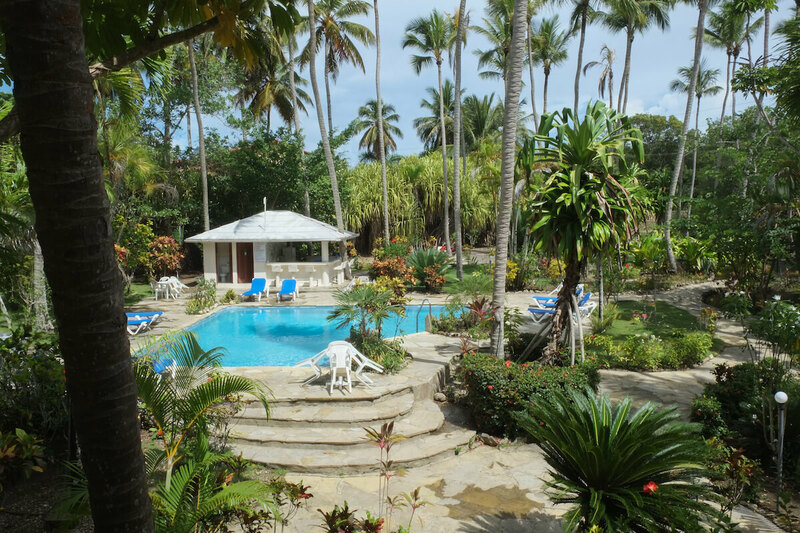 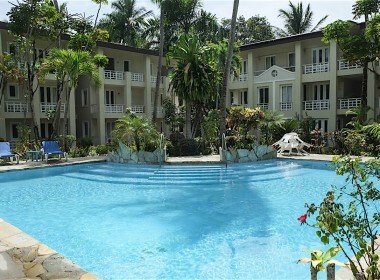 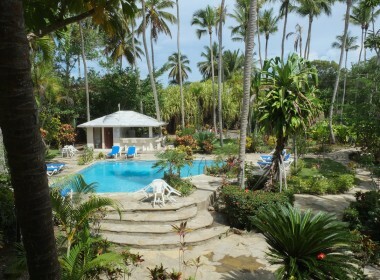 This traditional resort is only two minutes walk from restaurants, bars, banks, and shopping area. 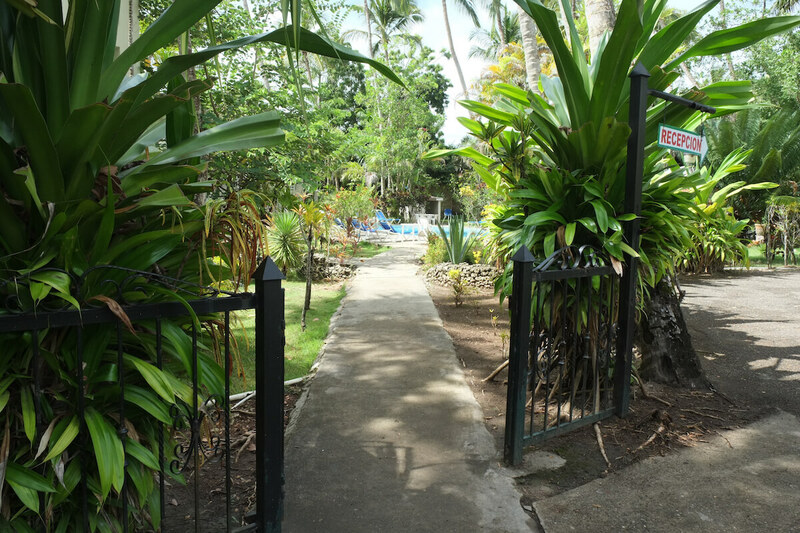 There’s no need for a car if you are here! 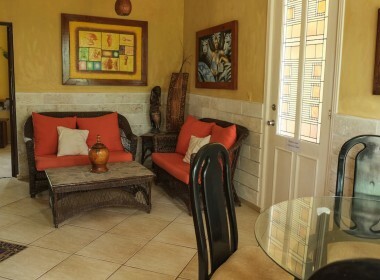 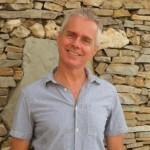 More importantly, the area is completely safe to roam about and live a more local experience. Welcome to the Caribbean living! 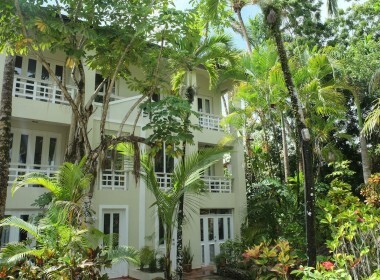 The apartment is located literally in the middle of a tropical garden. 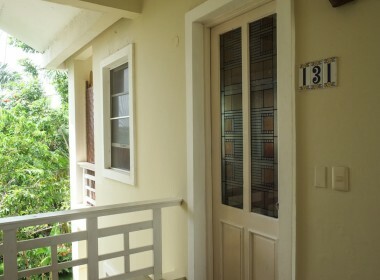 Green windows everywhere! 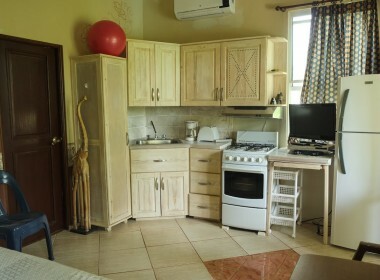 This third-floor unit features a comfortable living room with an open American Style kitchen. 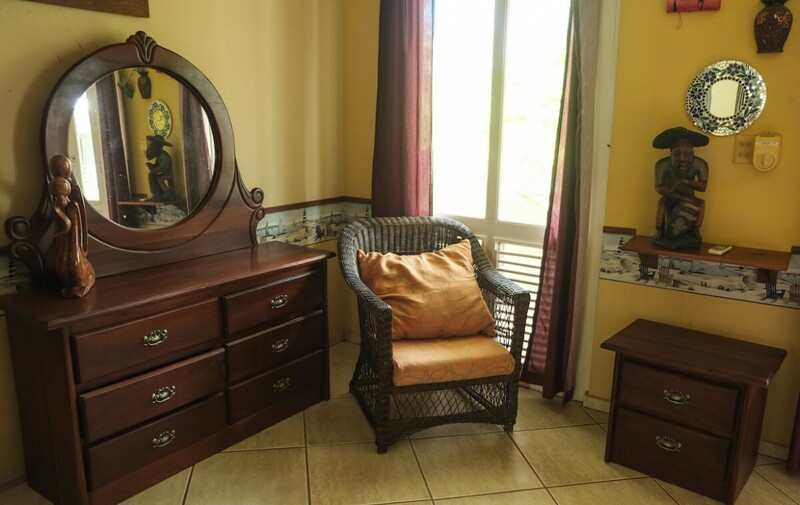 Three bedrooms with large closets and an amazing view from every window. 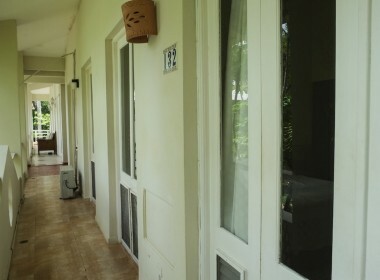 The main room was prepared to be used also as a separated Studio, with a kitchen, included an independent entrance. 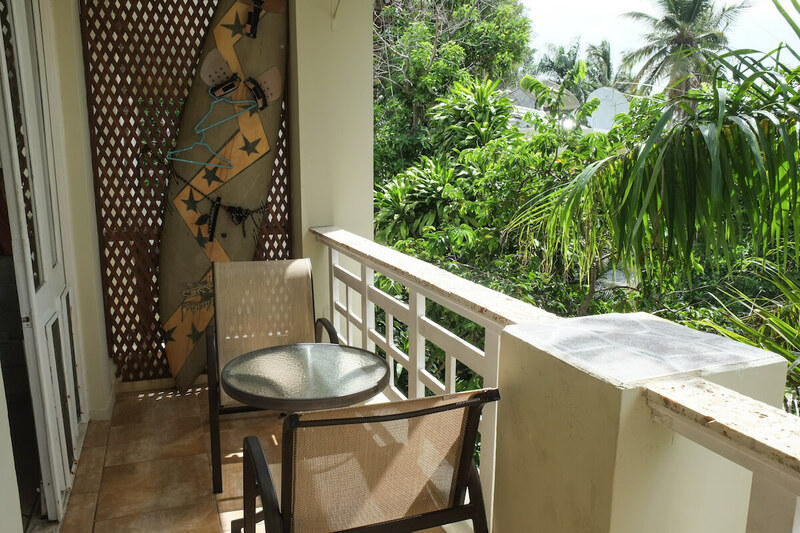 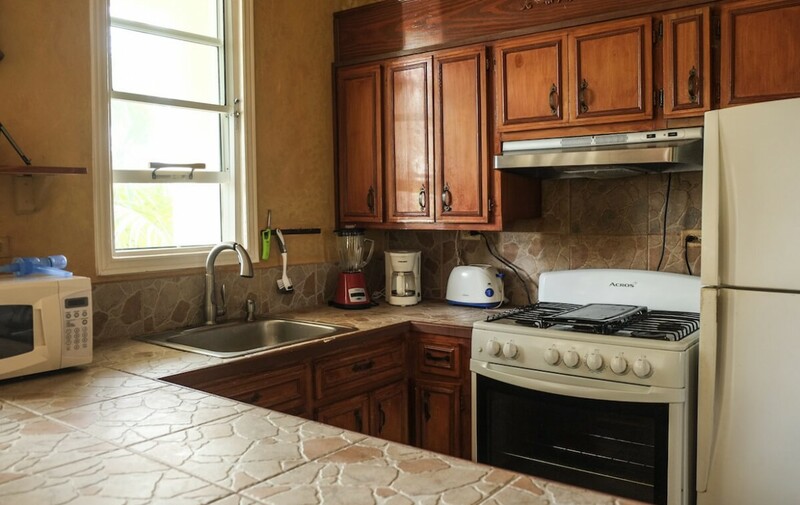 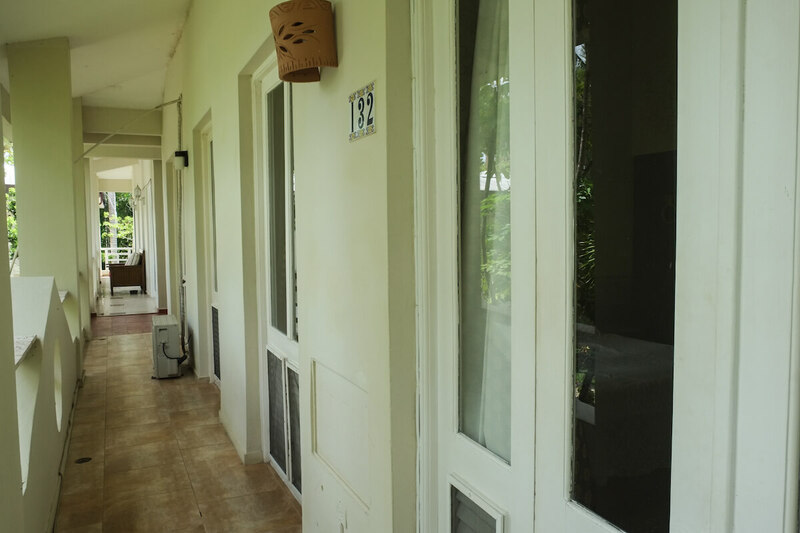 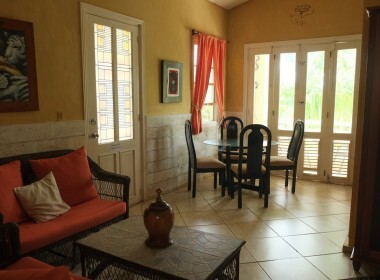 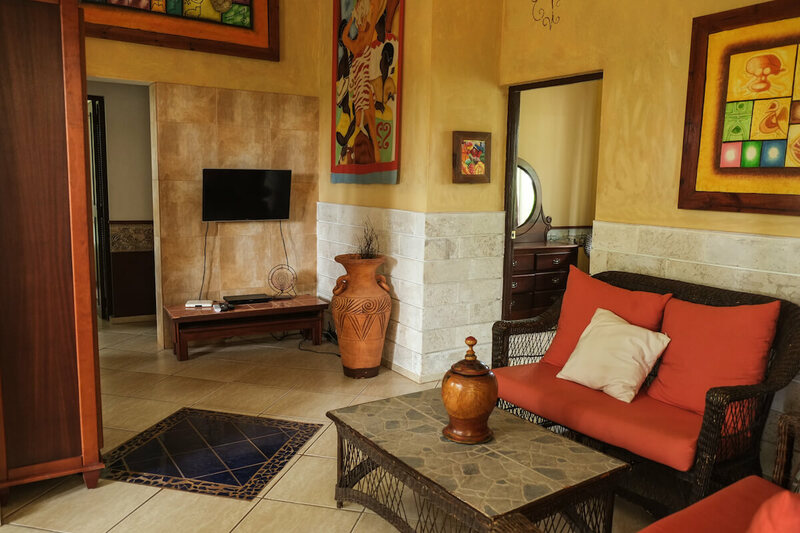 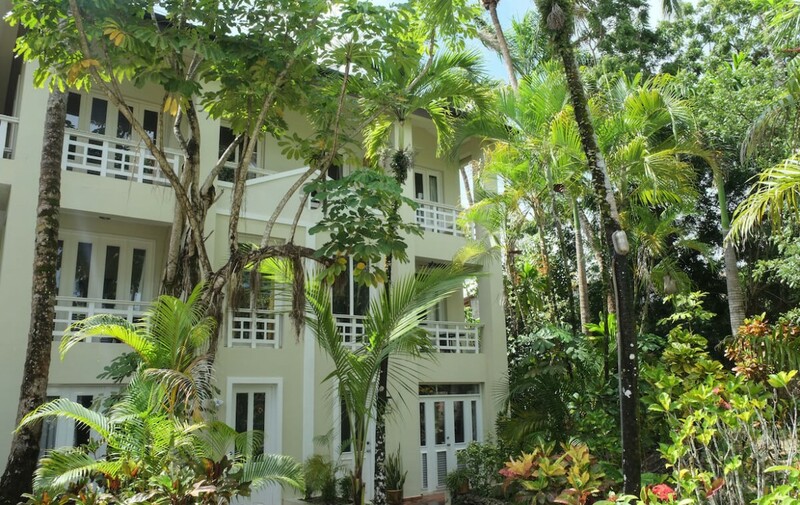 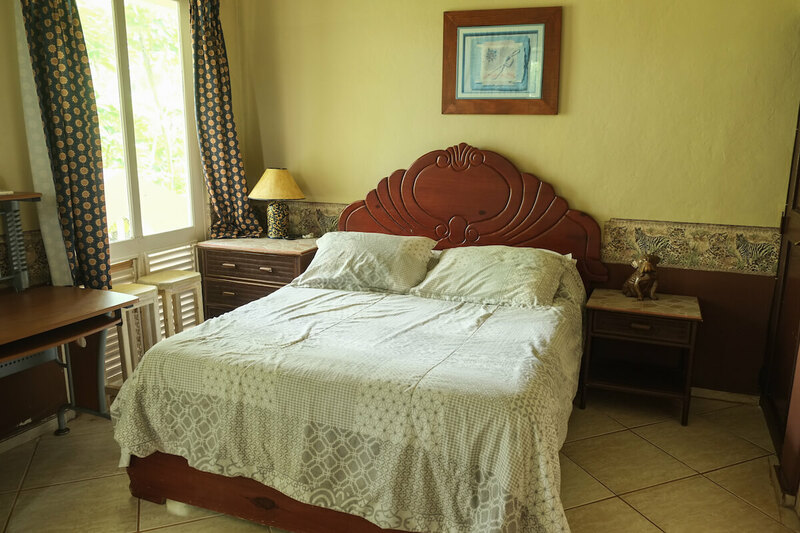 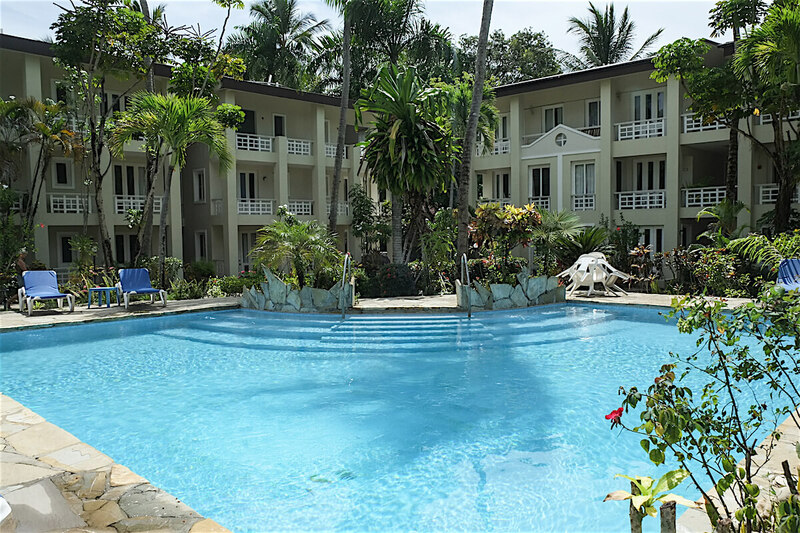 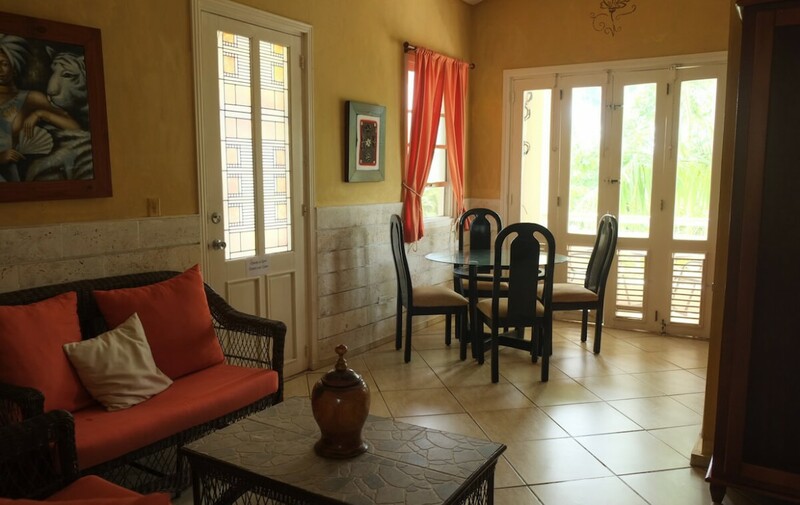 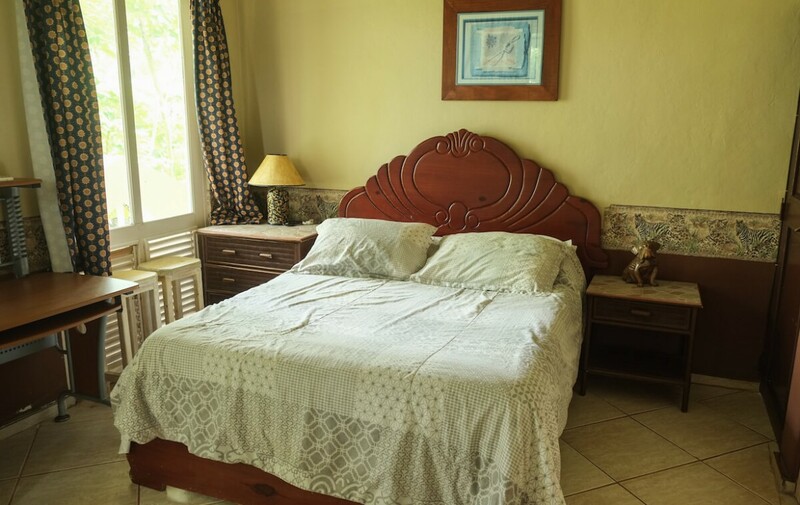 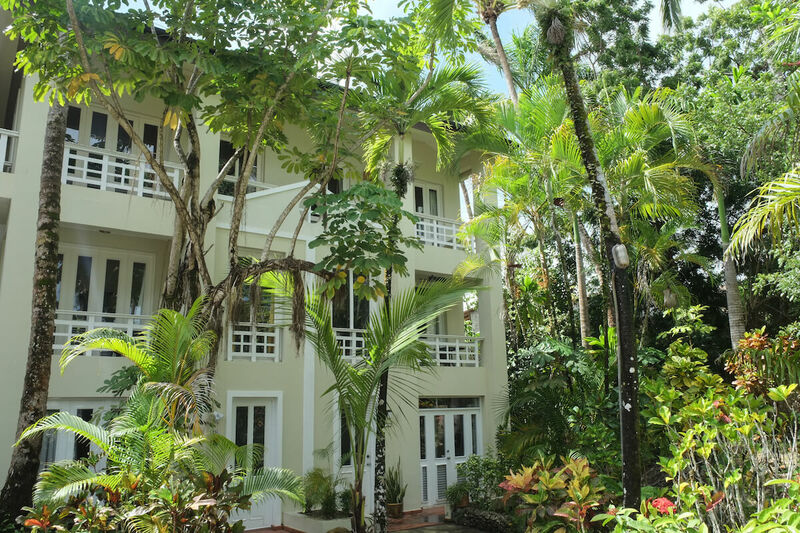 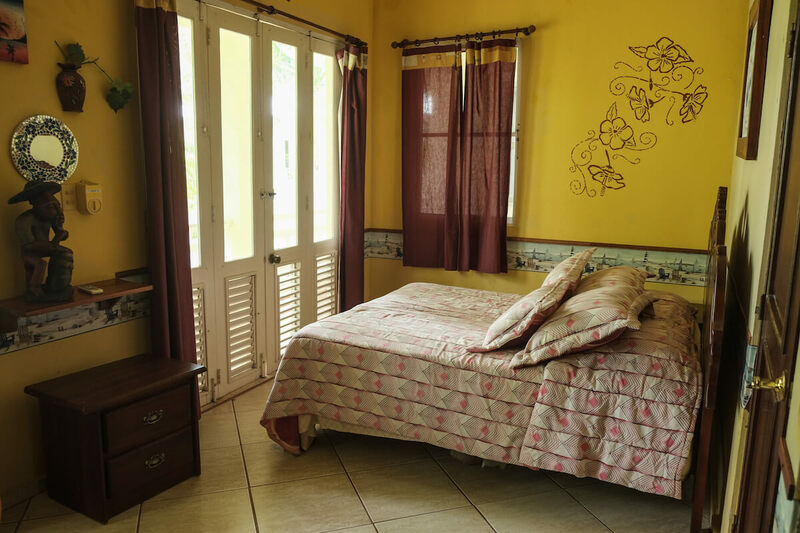 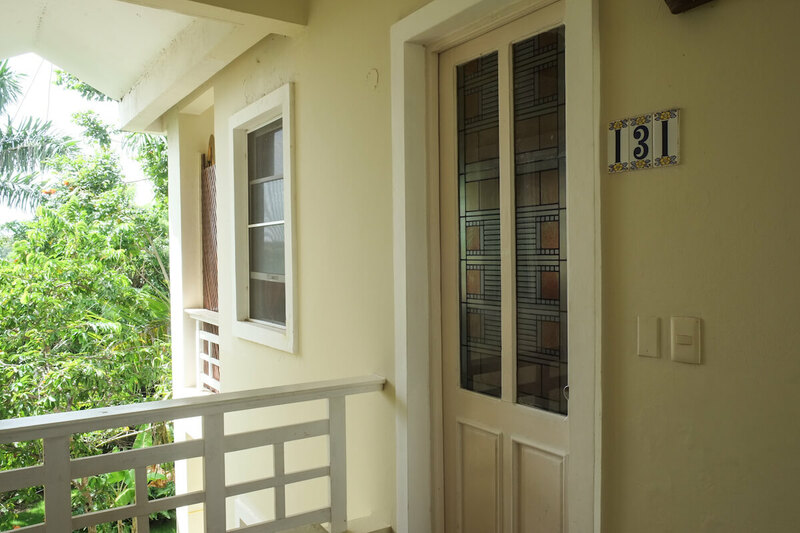 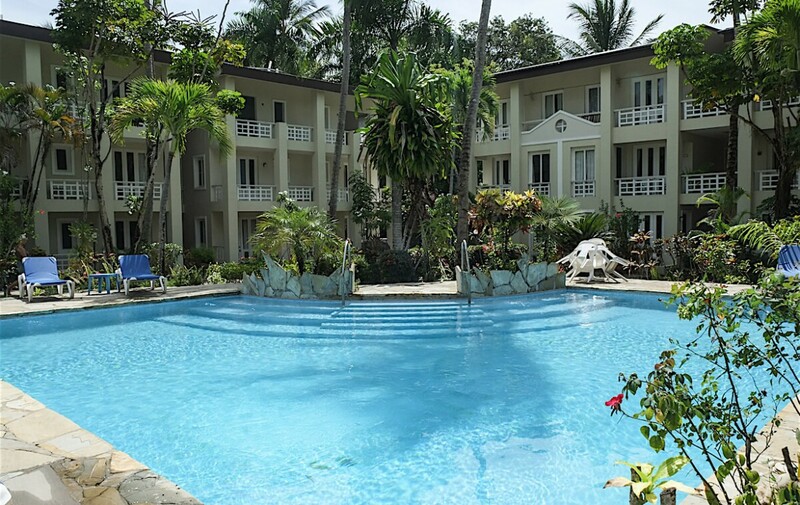 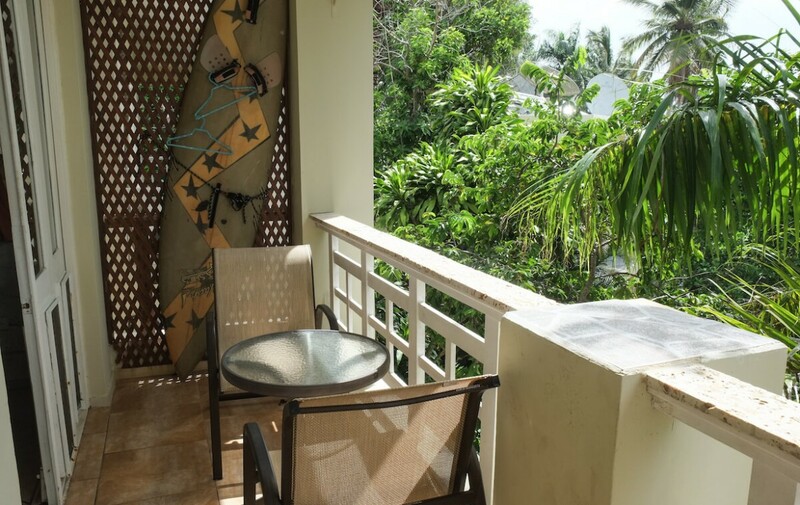 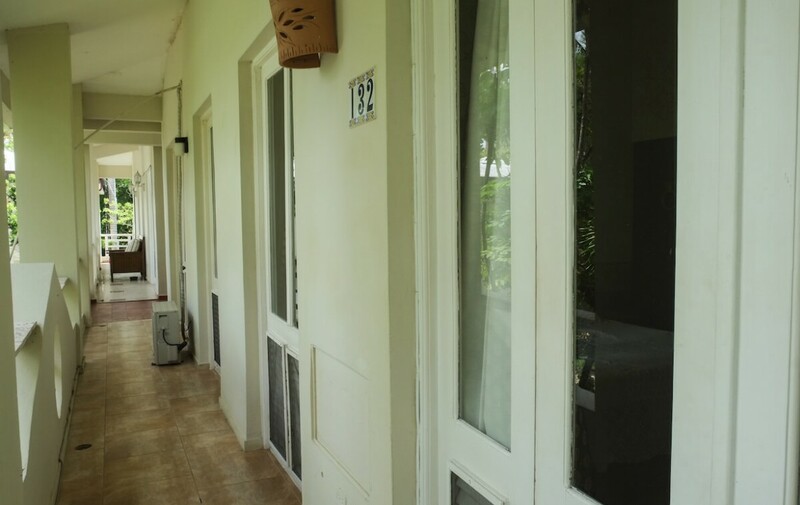 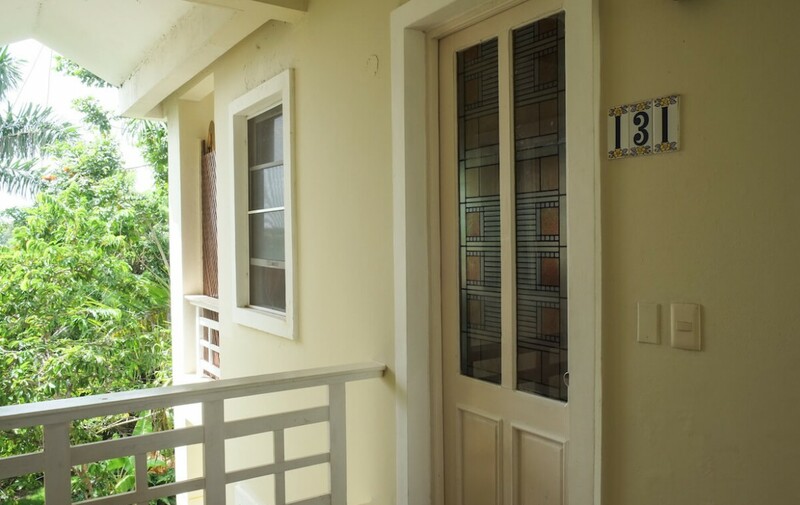 Two covered balconies (front and back) and lots of tranquility due to its location in contact with nature made of this property a special place.In addition, the use of the lovely swimming pool and outdoor resting areas, and right next to Cabarete main attractions.